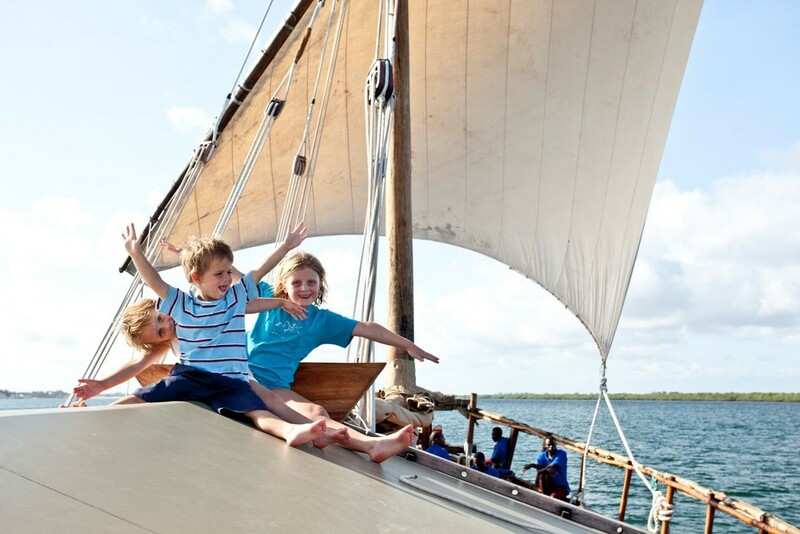 Tusitiri is a very exciting and most unusual 50 foot traditional dhow that has been converted for private charter. 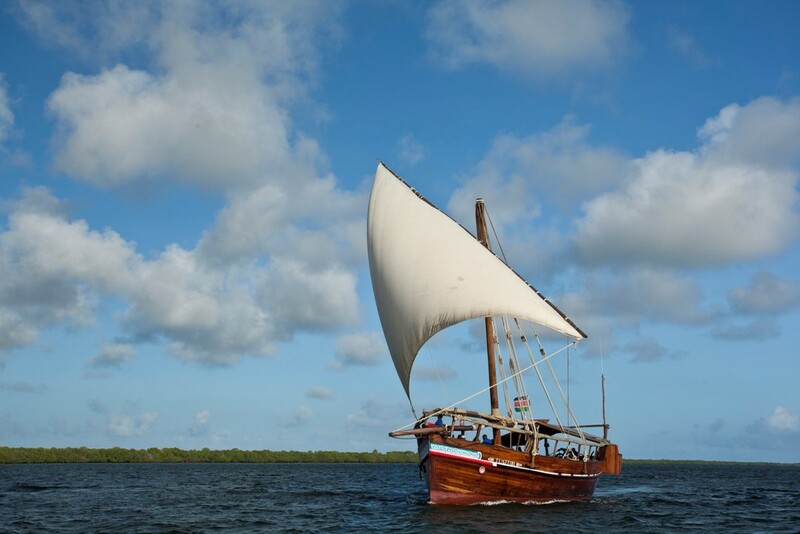 The dhow is a carefully restored and converted sailing -vessel, which has been used for centuries to carry exotic spices etc. along the East African trade routes. 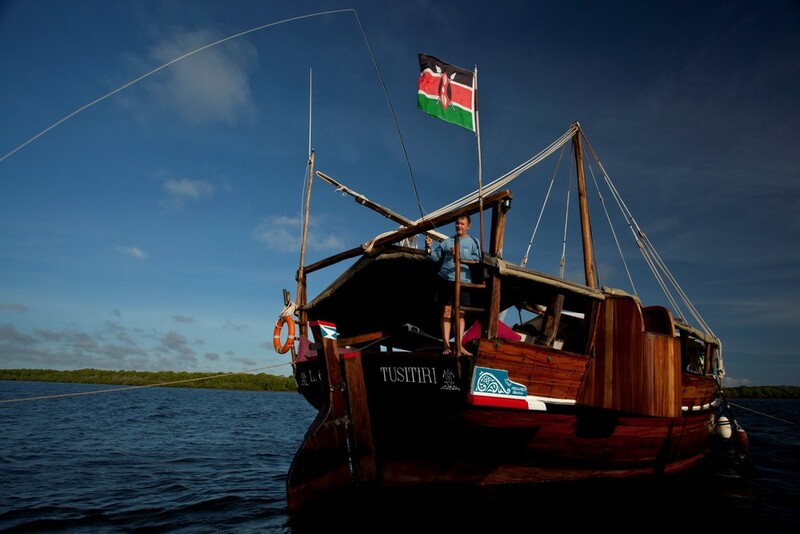 Tusitiri dhow is based at Lamu and is the perfect way to explore Kenya’s untouched Northern coastline in comfort. 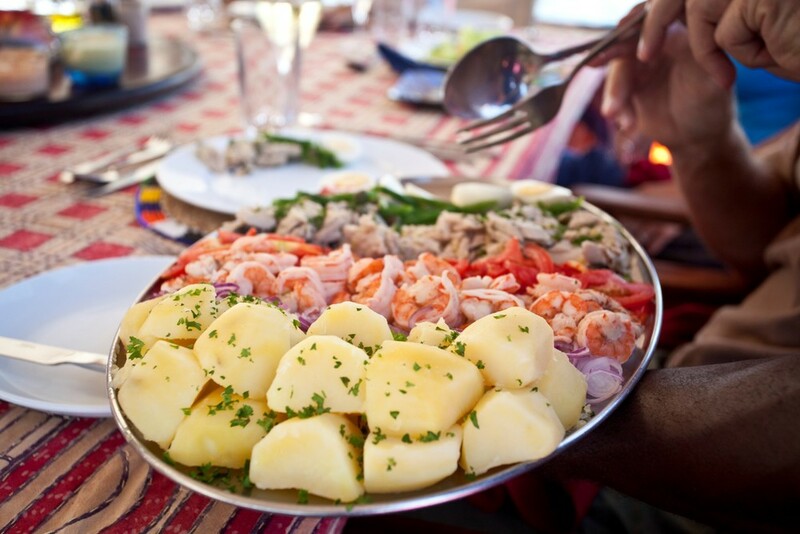 Tusitiri offers guests a unique and enchanting experience. 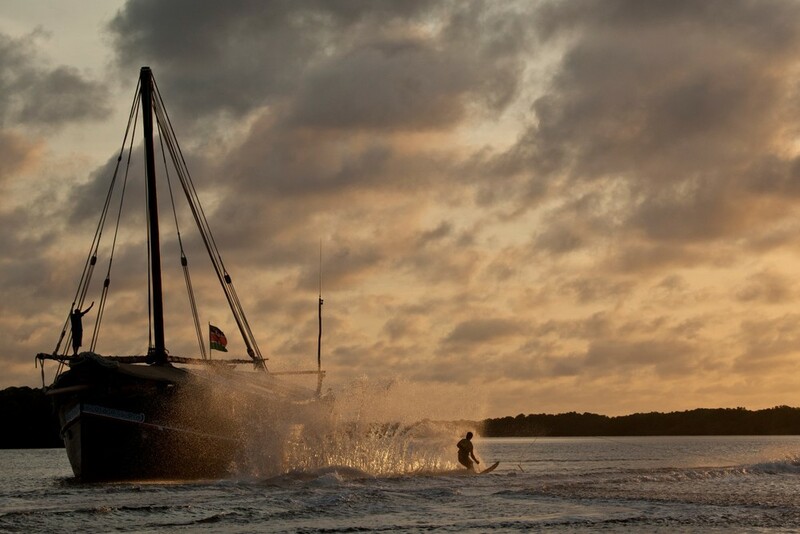 Simply relax as you sail through mangrove creeks and past deserted white sand beaches; dive off the East African coast; snorkel; fish for tuna and sail fish; explore Lamu Island or merely enjoy the tranquillity of Tusitiri.